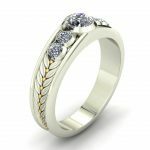 MODERN SIDEWAYS CUSTOM MARQUISE RING – The Goldsmiths Ltd. This modern style sideways set marquis diamond ring in 14k white gold has channel set brilliant round diamonds. This ring could be used as an engagement ring or right hand fashion ring. 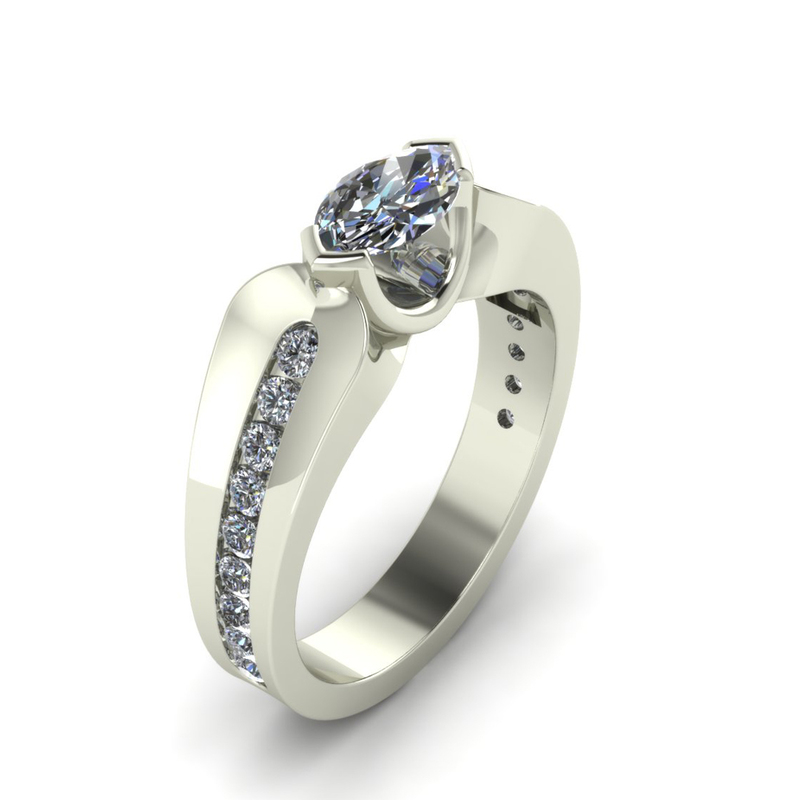 This is a custom engagement ring that was created for one of our clients. If you like what you see, we can create something similar for you. 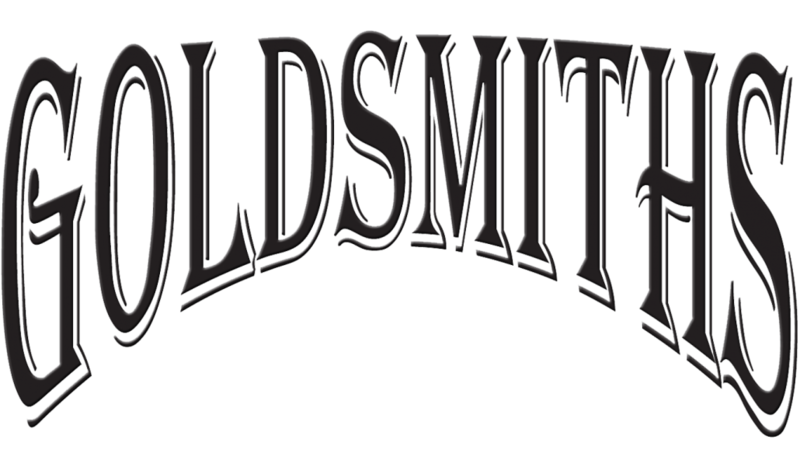 Please contact us for a custom fashion ring consultation.